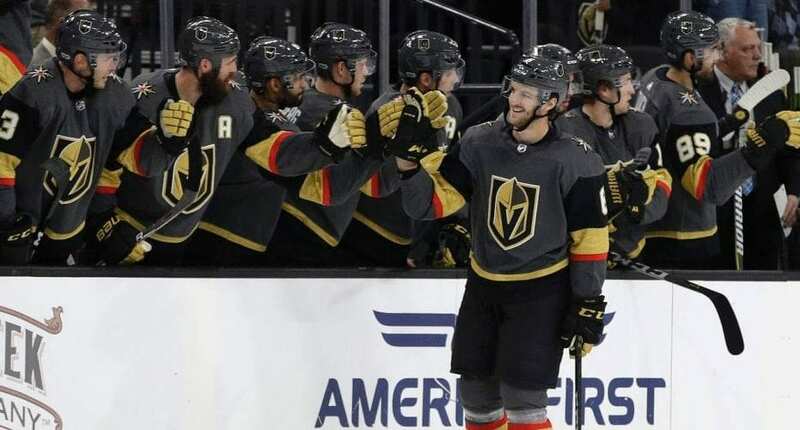 The Vegas Golden Knights had a wildly successful first playoff run, making it all the way to the Stanley Cup finals in their inaugural season before falling to the Washington Capitals. But the organization is fighting one more contest related to the playoff run – against its official secondary marketplace partner, StubHub. The Golden Knights have filed a lawsuit against the eBay (NASDAQ: EBAY) owned resale giant over $1.5 million in profit from playoff sales. According to the Las Vegas Review-Journal, the team filed the lawsuit in Clark County District Court on Thursday, alleging the team is owed that hefty sum from the reseller. The Golden Knights restricted resale of its playoff tickets heavily, requiring fans sign a “Knights Vow” that they would not list their tickets for resale in order to get their normal season ticket discount. Those who opted to retain the right to sell their tickets on paid extra, but were only allowed to sell via StubHub. Tickets for the Stanley Cup finals were selling on the secondary market at record prices, as the first-year franchise in Las Vegas faced off against a Washington franchise which had only played in one final in its history. According to data courtesy of ticketclub.com, median ticket prices for every game in the series were selling for over $1,000. That hefty profit is what’s under dispute in the lawsuit, and may cost StubHub it’s exclusivity with the hockey franchise. According to the team, StubHub had “demanded” that the Knights give more fans the ability to sell their seats on its site during the playoffs. Its “ultimatum” threatened to turn the Knights’ “historic inaugural season from an experience that encouraged fan loyalty and hometown spirit into a ‘scalping’ money-grab,” the court papers say. According to the reports, StubHub had accepted the team’s restriction of resale for single-game purchasers during the regular season, but sent a message to customers in March inviting consumers to “Sell your Golden Knights playoff tickets, cover your season ticket cost,” a message which upset the team’s management. StubHub later “complained about the restrictions under the Knights Vow and demanded the team enable resale capabilities on its site for all playoff rounds,” according to the complaint. On June 14 — a week after the Capitals won the Cup at T-Mobile — StubHub said the Knights’ share of the proceeds from resold playoff tickets was $1,449,583. But without “any advanced warning or explanation,” StubHub was chopping the team’s share to $254,875 and dividing the balance between itself and AXS, the Knights’ primary ticketing site, according to the complaint.